Home / Recent Posts / Steal David Ortiz’s Balance, Rhythm and Power! 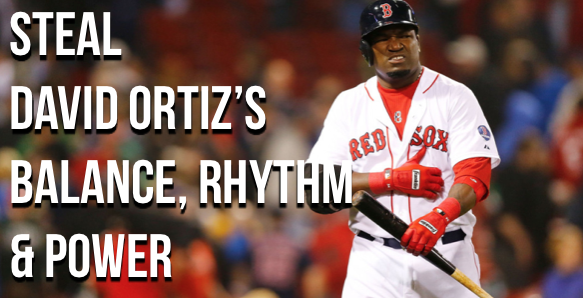 Steal David Ortiz’s Balance, Rhythm and Power! BIG PAPI can hit. We all know this. But did you know that he also shares a VERY similar characteristic in his approach to hitting with many Japanese born ballplayers? My theory is that both of their approaches to developing INCREDIBLE bat-speed at the plate starts from the ground up. That’s what I’m gonna be talking about today in this super short video as poart of the Art of Baseball Productions Swing Analysis Series. Be sure to let me know who’s swing you’d like to see in the next video! Who’s swing would you like to see next? 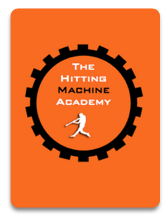 Let me know who’s swing you’d like to see next in the Art of Baseball Swing Analysis Series! Do you love Yasiel Puig’s swing? How about Miguel Cabrera’s. Leave a comment on who’s swing you’d like to see as well as what specific questions you have and I’ll be sure to have it published for you guys! Let me know if you have anymore questions or feedback about anything hitting related as well! Good luck! Previous post: Are you a later bloomer? Next post: How to get your player to listen to your hitting advice!